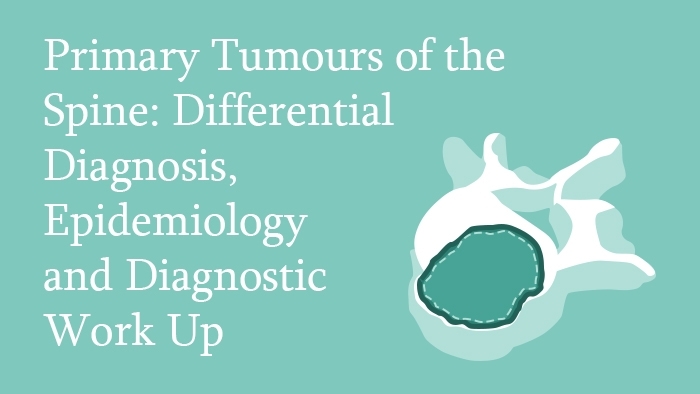 In this spine surgery lecture, the principles of differential diagnosis, epidemiology and diagnostic work up in primary tumours of the spine are introduced. 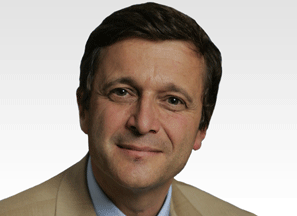 In this spine surgery lecture, the principles of differential diagnosis, epidemiology and diagnostic work up in primary tumours of the spine are introduced. Take home message: Imaging studies are necessary to orientate diagnosis and staging. Biopsy is mandatory for histological diagnosis and the technique used affects prognosis. Staging is needed to understand biological behaviour and standardise treatment.